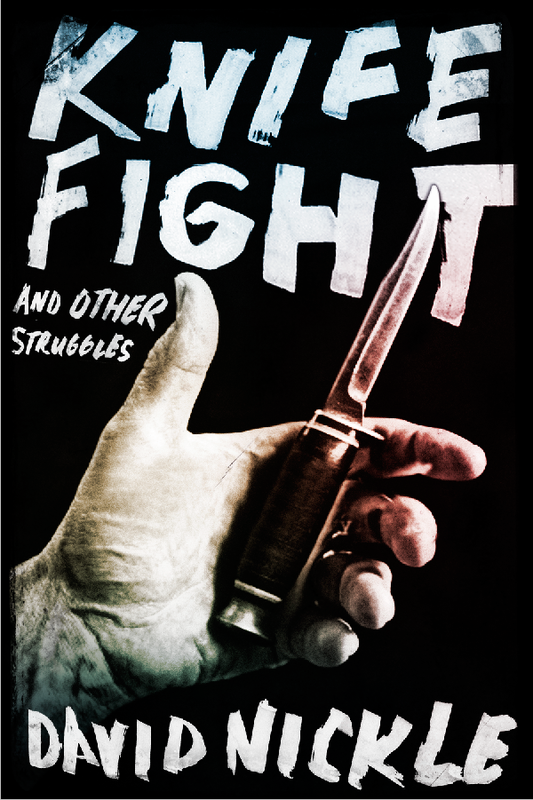 Knife Fight and Other Struggles is coming out in a month, but the first review has hit the streets already, in the venerable Canadian magazine of arts and progressive politics, This Magazine. And I am delighted, and as always relieved, to report that reviewer Braydon Beaulieu dug it. He likes the stories, the juxtaposition, doesn't seem to have a problem with the rather wide array of genres I've put together in this book (which is a happy relief) and singles out the book's "hauntedness" and a common thread of loss. "It is perhaps this mood of loss that ties Knife Fight together more than its characters' encounters with the supernatural or Nickle's playful voice. This book does not only describe hauntings. It is, itself, a haunting." It's only a bit more than a month now before my second story collection, Knife Fight and Other Struggles is set loose upon the world. The book has some never-before-seen stories, and a couple of fairly old stories, and quite a few stories that have seen print over the past few years. Two of those ones have also been adapted for podcast, by the radio geniuses at Pseudopod. While we wait for the rest, I thought I'd share those two here: The Radejastians, and Looker.